475 USD(for up to 4 people) (duration: 4 hours) deposit ? Kid Friendly: Yes. There is a Petting Zoo & Nature Center, Playground, etc. especially for children, as well as other outdoor activities. House Tour probably not that much fun for younger children. Drive out to Magnolia on the Ashley, which has been owned by the same family for over 300 years! We will customize your experience based on providing something for everyone in our group. General admission includes access to the historic gardens, the petting zoo, the conservatory, the 30 minute film in the Orientation Theater, the Peacock Cafe, the Gilliard Garden Center, and the Gift Shop. 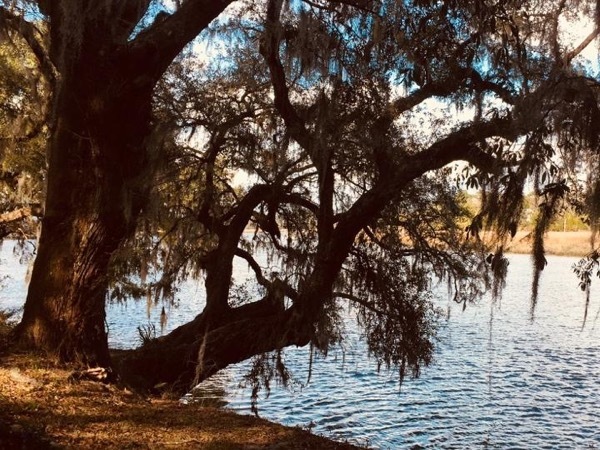 The Nature Train tour, Nature Boat tour, an award winning Slavery to Freedom Tour (which I highly recommend), or a stroll through the Audubon Swamp Garden are also available at a nominal additional cost. 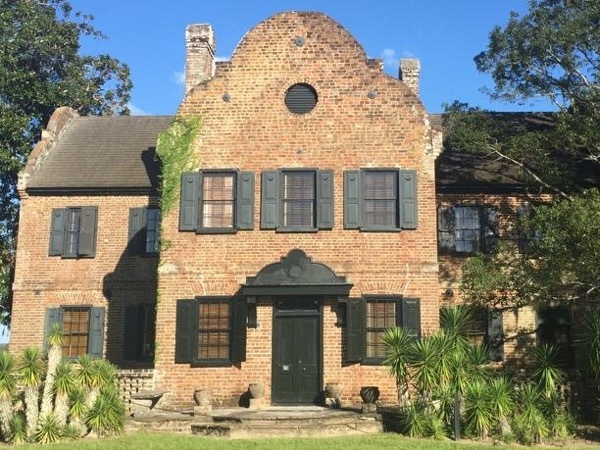 All of these are unique to this area, and are a wonderful way to experience the tapestry of history, culture, and people which are Charleston. I will pick you up at your hotel or other agreed upon location. Drive out to Magnolia Plantation, approximately 30 minutes. Enjoy Historic Gardens, approximately 45 minutes (at your leisure). Visit Petting Zoo, Conservatory, Orientation Theater, Gilliard Garden Center, Gift Shop and Peacock Cafe for snack or light lunch. This time is based on a 30 minute drive to and from the plantation, and may vary slightly depending on weather and traffic. Other: This tour includes transportation for up to four people, but can be for more passengers. There will be an additional cost for a larger vehicle. I will provide history and stories of the plantations and families along the Ashley River, as well as Charleston in general. Please let me know what your interests are! I worked as a paid docent in the House Museum at Magnolia for two years, and know it very well. It is one of my favorite places in the area. 30 USD - General Admission is $20.00/adult, $10.00/children 6-12 yrs., Free/children under 6yrs. Garden Center, and Gift Shop. I do not generally guide within the museums. 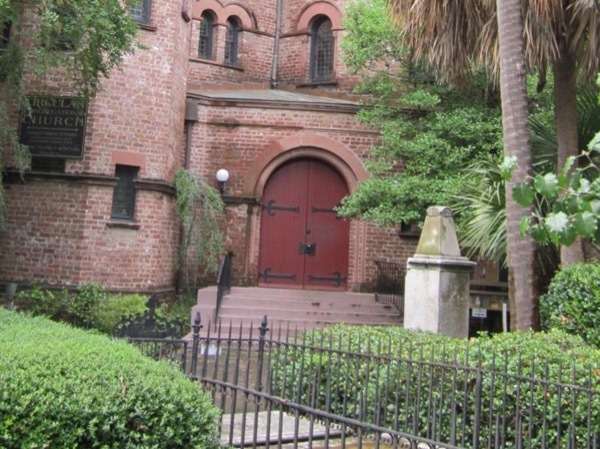 Walking Tour of Charleston Historic Homes, Sites, Churches and More!